A new book that documents Clint Eastwood's long career in Hollywood, with interviews from an all-star cast of filmmakers and actors including Meryl Streep, Morgan Freeman and Sean Penn, has been released. 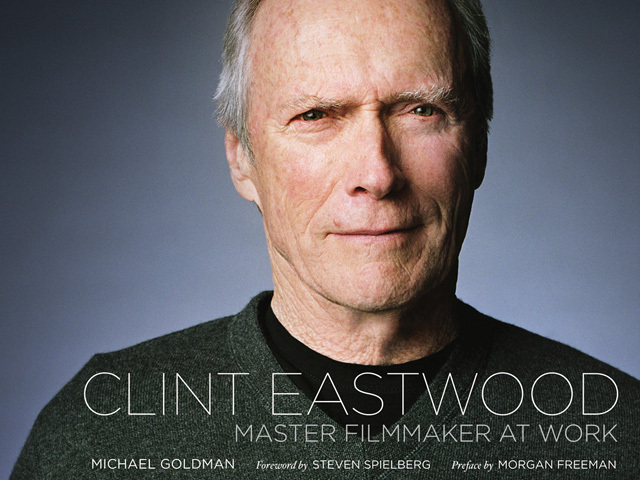 "Clint Eastwood: Master Filmmaker at Work," written by Michael Goldman, features a foreword by Steven Spielberg and a preface by Freeman. "Clint is not only the most emotionally invested filmmaker we have today, but also the most eclectic in his openness in considering all genres," says Spielberg in the book. The coffee table book is illustrated with hundreds of production photos, posters and film frames, some of which have never been published before. Actors, who have worked with Eastwood, provide readers with insight on why he became the filmmaker he is today. The book, published by Abrams, covers the four-time Oscar-winner's 32 films.